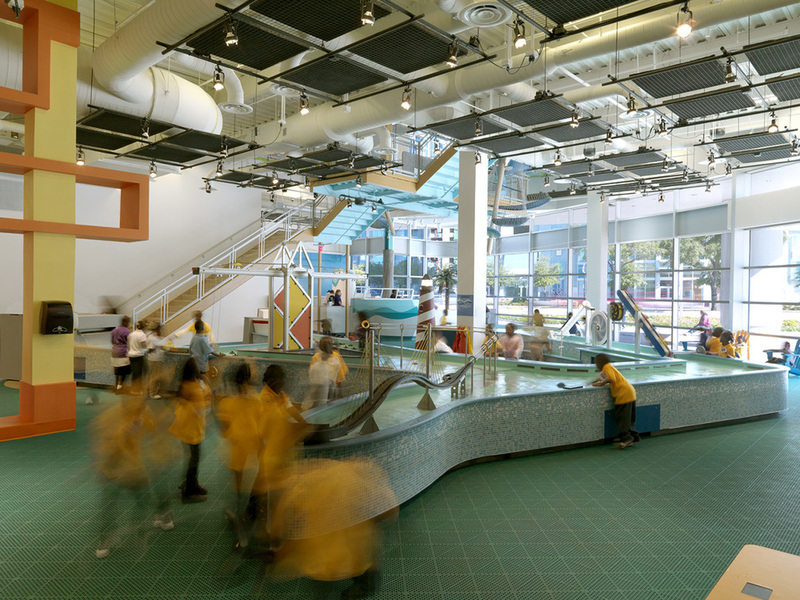 Comprehensive master planning, urban site design, architecture, content design and business analysis – all captured in a child’s smile – all part of an ambitious city initiative to rebuild its museum district around a new downtown riverfront park. 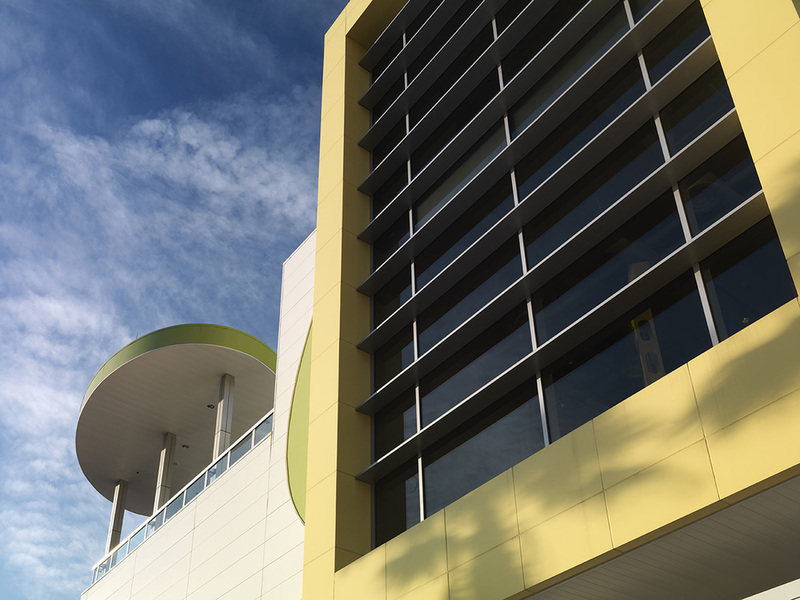 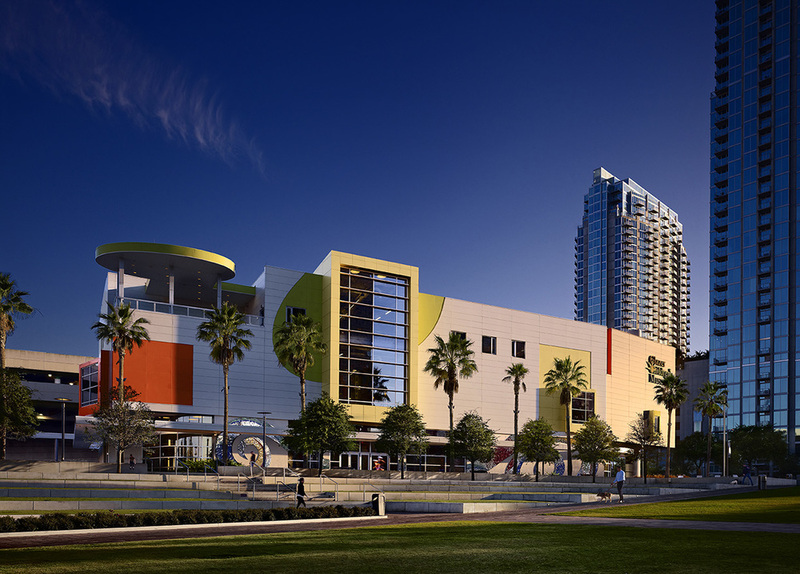 The new 50,000 square-foot Glazer Museum and adjacent new 50,000 square-foot Tampa Museum of Art were jointly planned as landmark facilities adjoining the city’s performing arts complex. 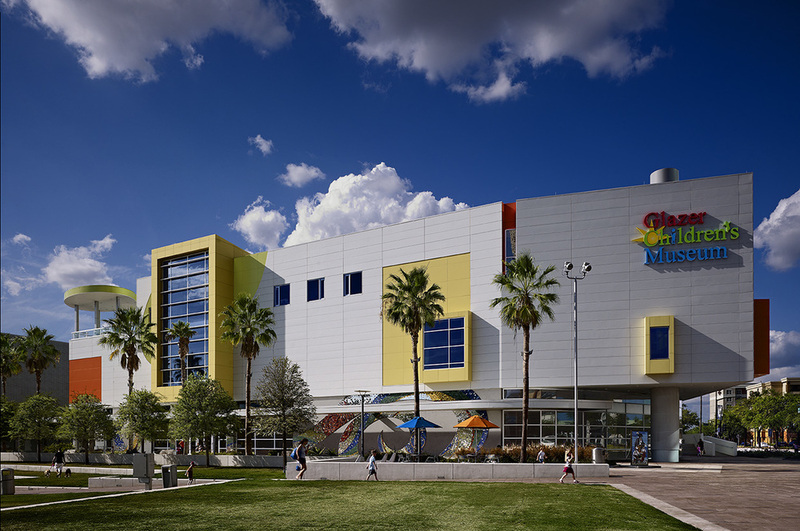 The Glazer Museum and Tampa Museum of Art form a park backdrop, overlooking the Goldsboro River and main downtown auto thoroughfares, while anchoring the terminus of an eight-mile downtown riverfront walkway. 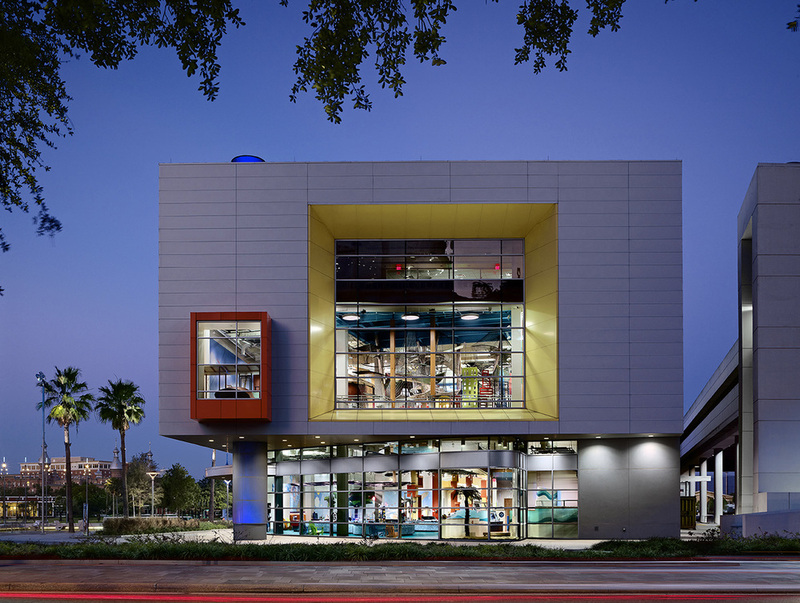 Museum exhibitions, inspired from extensive community input, focus on the natural resources and cultural history of the mid-Florida region, while advancing fine arts, science and engineering programs designed to meet STEM objectives. 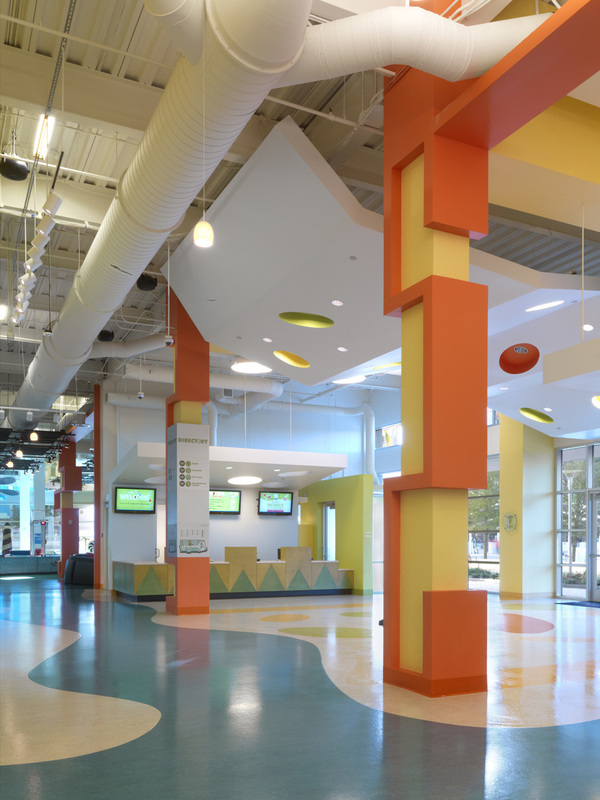 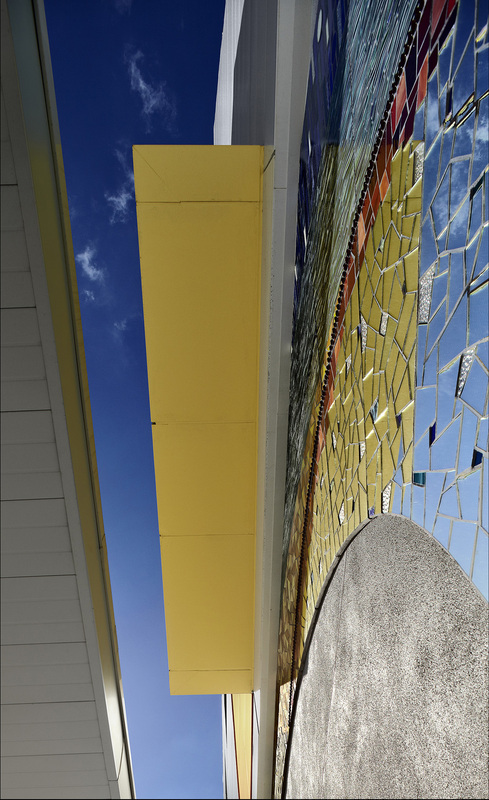 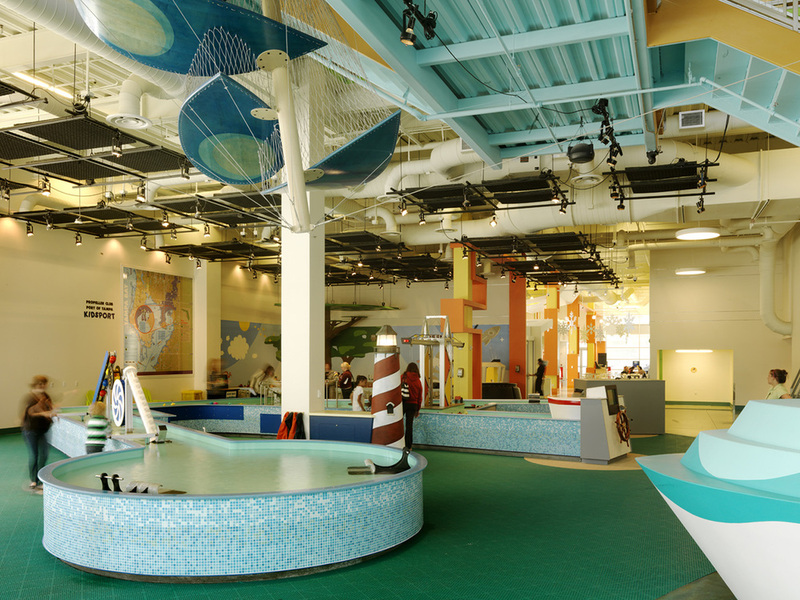 Iconic exhibits include KidsPort – a working model of the busy port of Tampa – and Water’s Journey – an interactive climbing sculpture encouraging children to become a drop of water to follow the water cycle from an aquifer to replenishing rain.